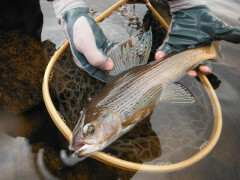 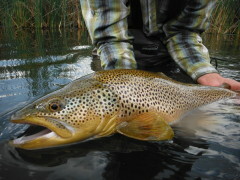 Splake were primarily developed for the high/low water conditions of the many reservoirs throughout the state. 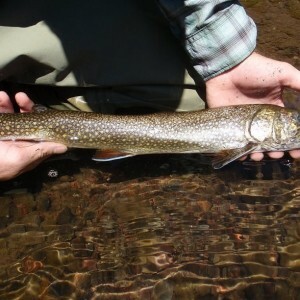 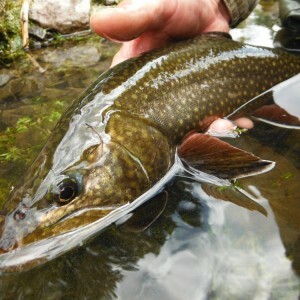 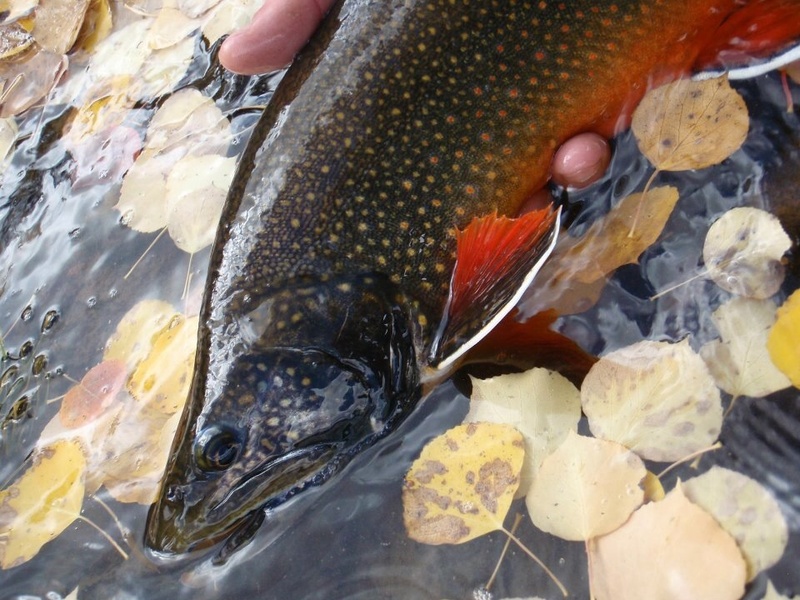 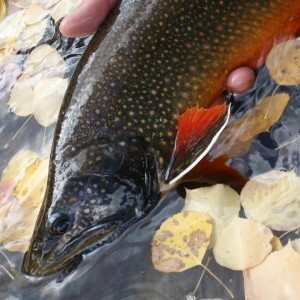 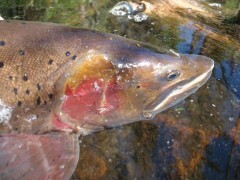 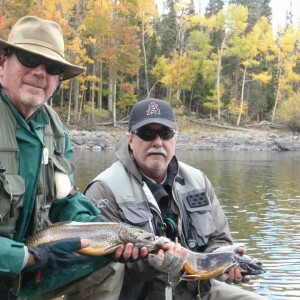 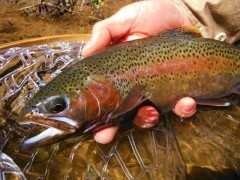 They are often confused as Brook Trout on Boulder Mountain because of their similarities to this parent fish. 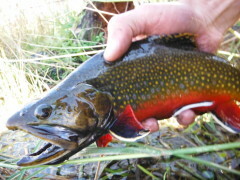 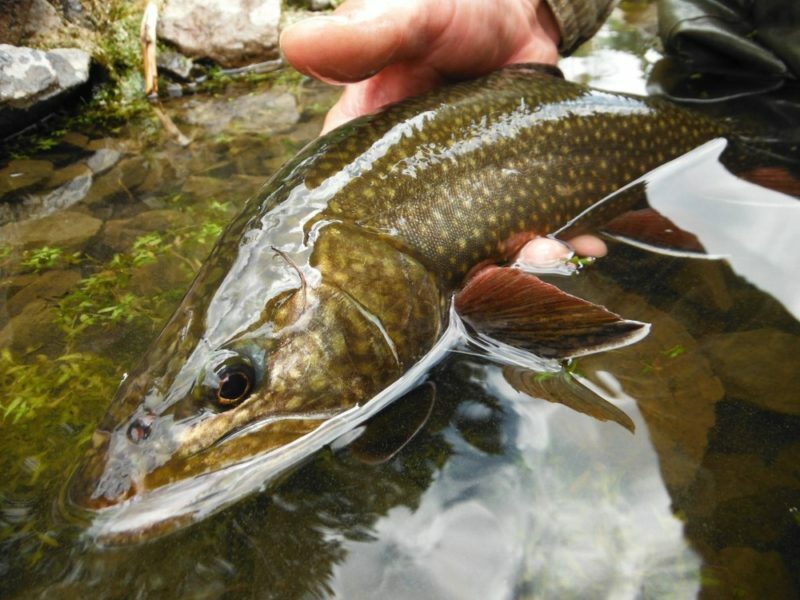 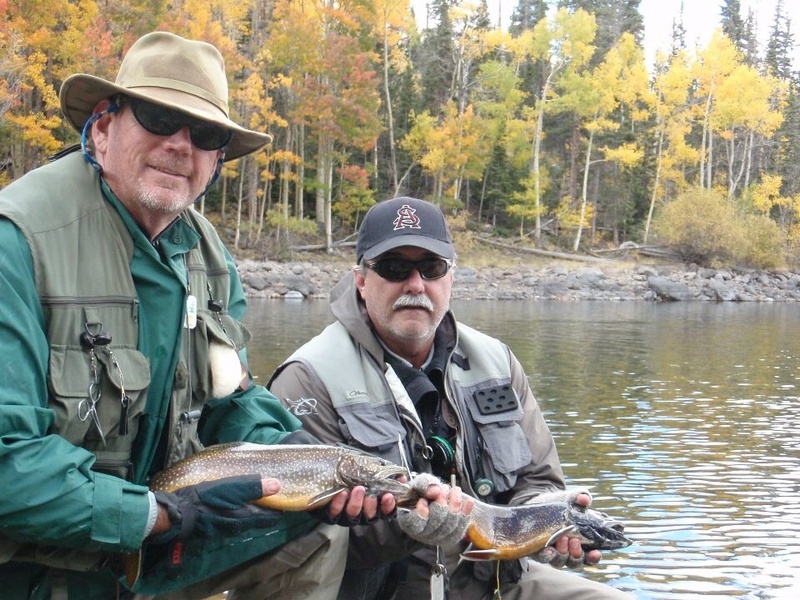 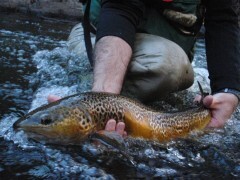 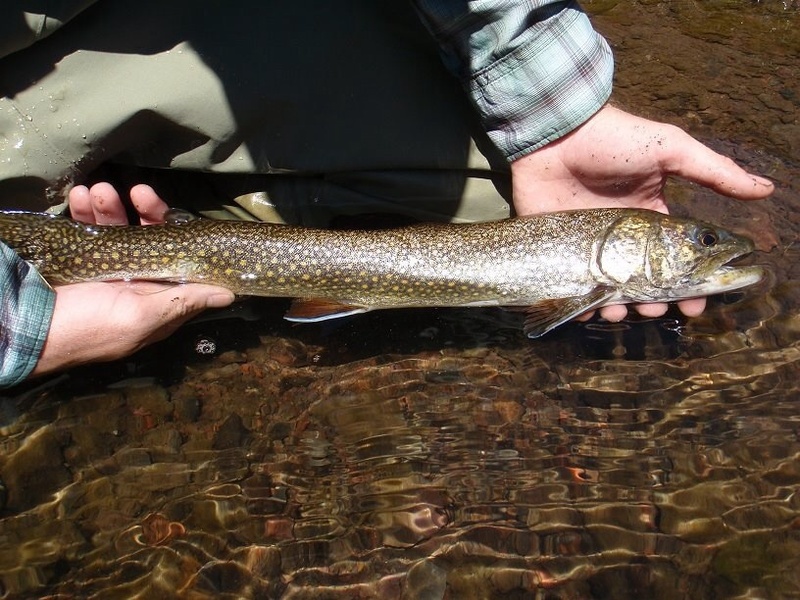 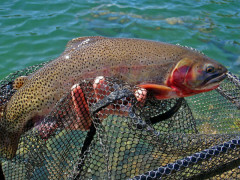 Simple identification is whether the tail has any fork in it or not, as a Brook Trout will have a completely squared off tail, and Splake do not.